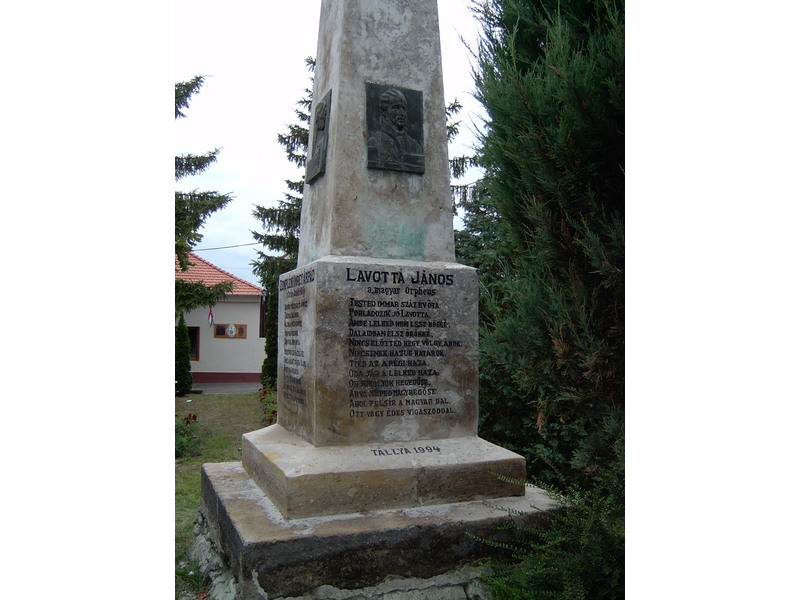 He was born on 5th July in 1764 in Pusztafödémes. His father was a clerk in Bratislava, later in Buda. He studied law in Trnava and Bratislava. In 1786, he moved to Budapest, where he continued his legal studies.His music teachers: Ferenc Hossza, Glanz, Zistler. 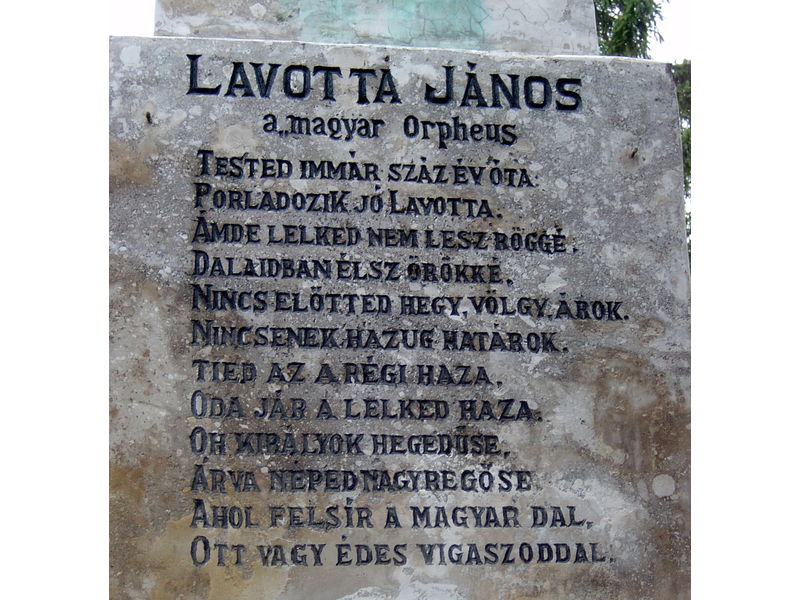 In Trnava he generated the first composition entitled Rhetoric. After his soliders years went to Vienna, Fraknó then to Budapest. He became a clerk at chancellery until 1791 and was a tutor of the children of Charles Zichy. Then finally decided to continue music and in 1792-93 at the Pest-Buda Hungarian theater company he worked as a music-director.He stayed in Miskolc in 1797-99. He was conductor at the Cluj theather in 1802-04. Then he lived itinerant lives until 1816. He taught piano and violin, and opened music shop in Debrecen. More illnesses escalated him from 1817 so he settled in Tállya. He died hereon 11th August in 1820.